Today, Bartels Lutheran Retirement Community is a progressive, not-for-profit Christian health care facility for more than 190 families. Bartels offers a full range of services on a 20-acre campus: nursing care, skilled nursing and rehab, Alzheimer’s/dementia care, assisted living, and two communities of independent living. With its Christian-based mission and “residents first” philosophy, Bartels gives residents peace of mind knowing they can move to a higher level of care when needed without having to leave the community they call home. Support services include a full-time chaplaincy program, music therapy, horticultural therapy, social work support, nutrition services, therapy services, housekeeping/laundry, maintenance, transportation, beauty/barber shop, weekly banking service and a full schedule of activities. 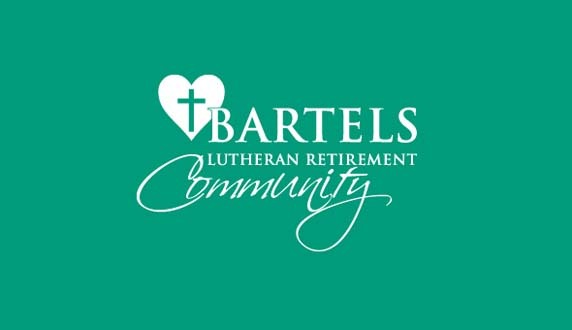 Bartels Lutheran Retirement Community serves all persons regardless of race, color, national origin, handicap, vision or hearing impaired, or age, in compliance with CFR parts 80, 84 and 91. More than 5,200 residents have been served since Bartels opened in 1954. Bartels Lutheran Retirement Community is licensed by the State of Iowa and is Medicaid certified. We have approximately 250 employees and serve over 200 residents.